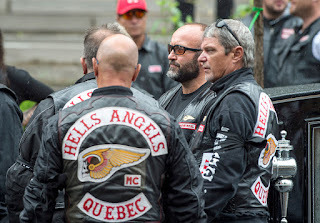 La Presse is reporting that documents related to legal proceedings from a massive anti-biker investigation were stolen from the homes of two Crown prosecutors on the same day last week. Documents were the only things taken. 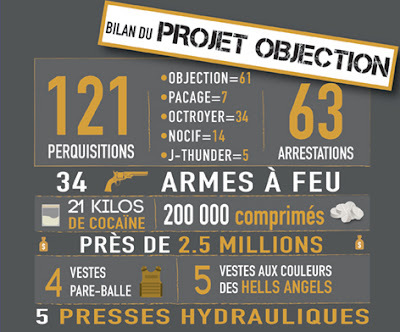 The prosecutors are involved in the 'Project Objection' case, which led to nearly 80 arrests last April and the dismantling of three HA drug-trafficking networks. Thieves targeted DVDs at a Montreal residence and a briefcase at another home south of the city. The stolen items are said to include uncensored versions of documents already disclosed to the defence as well as various digitized documents. Sources said the thefts will likely NOT jeopardize the legal proceedings. The thefts are under investigation by all three Quebec police forces. 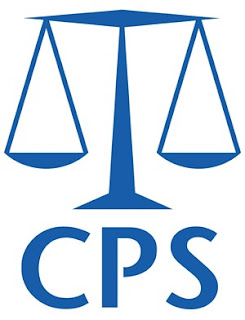 Police say they are "doing everything possible to ensure the security of Crown prosecutors, who must be able to act in total independence without fear of reprisals."